Technopolis is a shared workspace expert. We provide efficient and flexible offices, coworking spaces and everything that goes with them. It is important for us to create and to maintain the feeling of Technopolis as a community. One way to do this is to organize various events that range from business to well-being events. We want to operate responsibly in our community and actively encourage our own staff and customers to participate in charity events. Join us for great cycle challenge - charity for good cause! 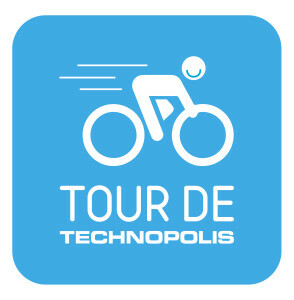 - Cycle 100 km - No timing - No competition - Great company More info and registration here: www.technopolis.fi/TDT2019. Donate now to support Finnish cancer research through the Cancer Foundation. Even small donations help in a big way. Let's make a difference!